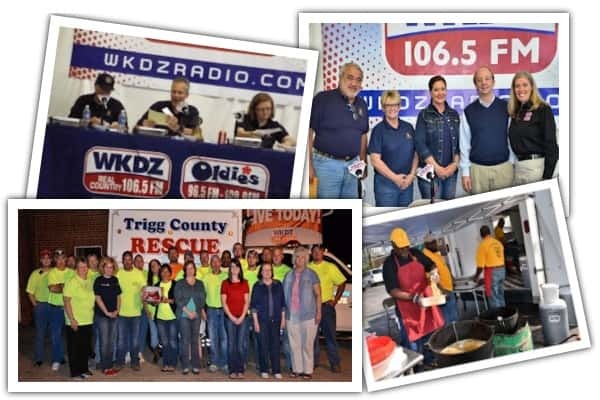 WKDZ/WHVO sponsors and/or broadcasts over 100 local events each year such as the Kiwanis Pancake Day, Heart Walk, Cadiz Rotary Auction, Pennyroyal Hospice’s Taste of the Pennyrile, etc. You can be involved in any or all of our community broadcasts by asking a Marketing Specialist. WKDZ earned the nation’s top broadcasting honor, the NAB Crystal Award in 2012, for community service. We pride ourselves on being the only radio station in Kentucky and one of only ten in the nation to earn this coveted award. 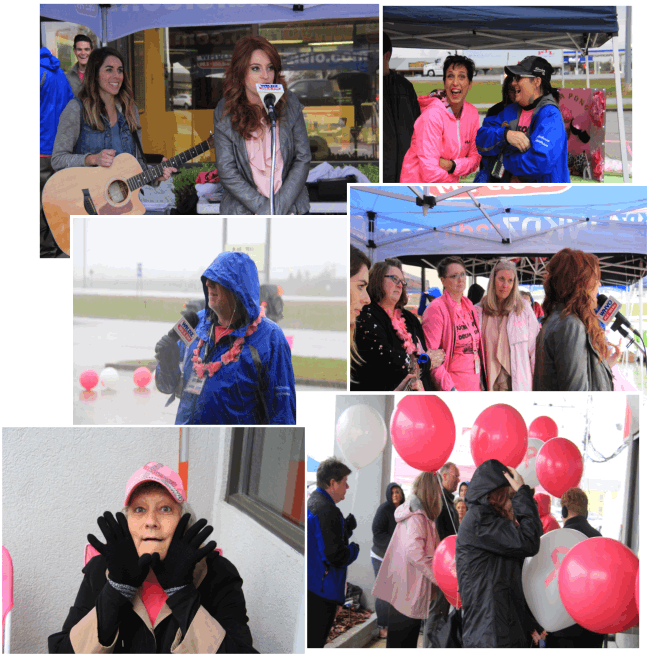 Station-sponsored community events such as Cadiz Rotary Radio Auction, Country Showdown, Trigg County Country Ham Festival, and Pink Out offer exceptional marketing opportunities for you to build your brand. Cadiz Rotary Radio Auction – Raises the highest per capita revenue for any Rotary event worldwide. The Cadiz Rotary Radio Auction is broadcast live on WKDZ and wkdzradio.com in April of each year. Last year, the auction netted over $325,000. 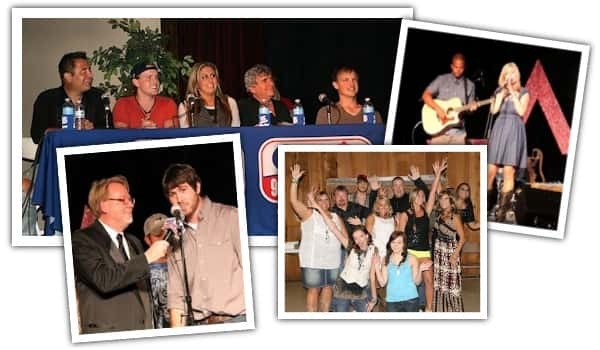 Country Showdown – 2016 marks the fourth year for the nation’s largest talent contest, the Country Showdown, to be showcased in Hopkinsville, Kentucky, by WKDZ. The “Showdown” is a major event for country music fans, and hundreds of people gather to cheer on their favorite contestant during the Western Kentucky State Fair. Last year’s WKDZ Country Showdown winner, Luk Nichols, went on to win the best in Kentucky and competed in Florida for a chance to move on to the finals. The Country Showdown winner is recognized in country music U.S.A., Nashville Tennessee, and wins $100,000. 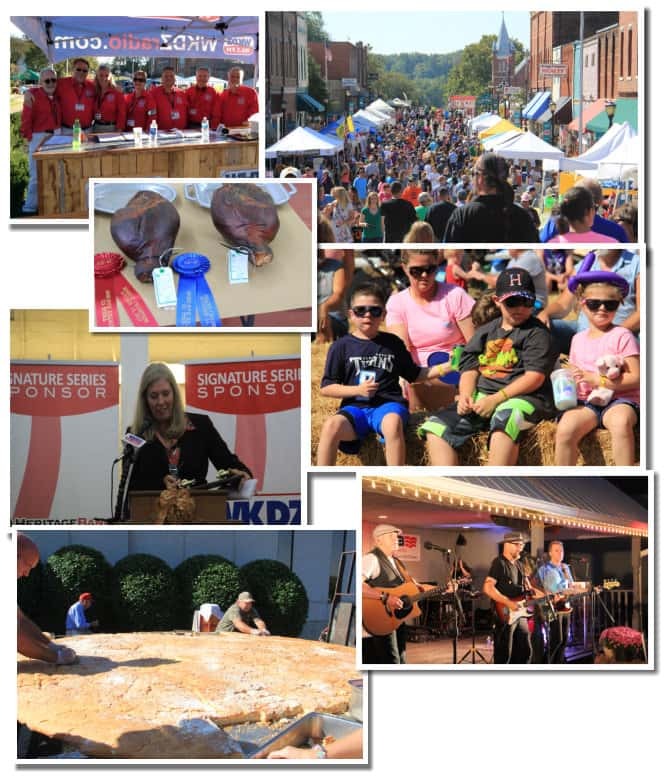 Trigg County Country Ham Festival – Voted Top 10 Festival in the South numerous times, the Trigg County Country Ham Festival and WKDZ have proven to be perfect partners. WKDZ broadcasts wall to wall coverage of the festival during the first full weekend of October. Various sponsorships are available for coverage of Trigg County’s single largest community event. 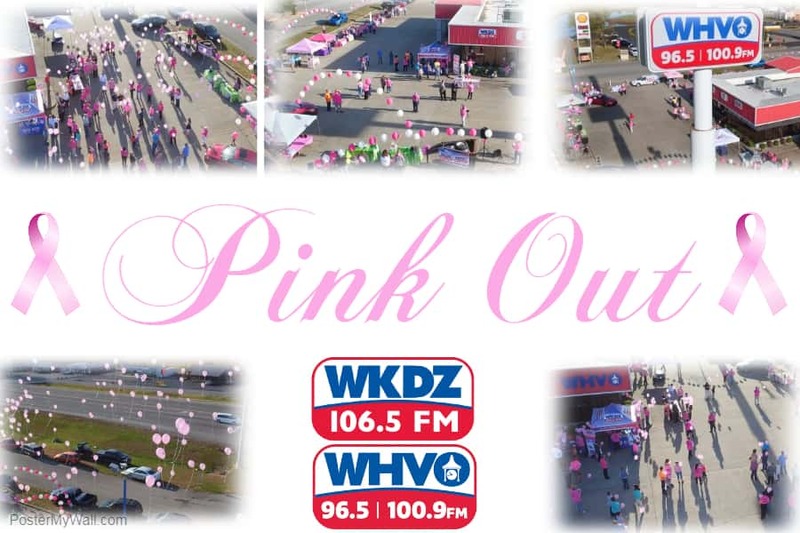 Pink Out – WKDZ/WHVO’s breast cancer awareness event, Pink Out, began in 2010 as an awareness event for women to be reminded about the importance of testing and also as a fundraiser for the American Cancer Society’s Relay for Life in Christian and Trigg County. This spectacular community event has grown substantially year after year, and sponsorship opportunities are available. Use WKDZ/WHVO radio by itself or as a part of your media mix and increase frequency, awareness and results! 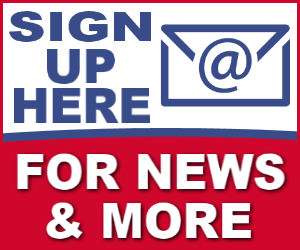 To advertise on our radio stations and/or our new media products, contact a WKDZ/WHVO Marketing Specialist at (270) 522-3232.